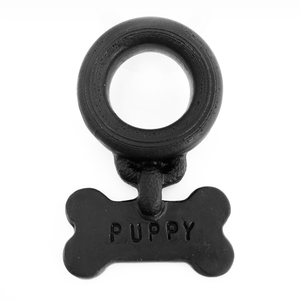 If you are into puppy play... this accessory has to be yours! This new blend is closer than ever to the feel of actual skin. It is very stretchable so one size fits all.